Forging original pieces of art and trying to pass it away as the original to gain huge profits is something that has been happening for a long time. Though considered a risky process, the gains from forging works of art seems to balance out the risks involved. With advances happening in the world around us in terms of the techniques used, not only has forgery become more sophisticated but also the methods of discovering the frauds perpetrated have become more advanced. Forging of art in many forms has been a part of our history. It runs the whole gambit of failed artists attempting to try and sell their art and in failing to do so forging the work of known artists to make a living, to those people who deliberately carry out a fraud with the express reason of cheating and misleading people. Tools used: You can examine the artwork visually with a view to finding out the tools used in the creation of the piece. This will provide you a clue about whether the tools used match the era in which the art was supposed to have been created. 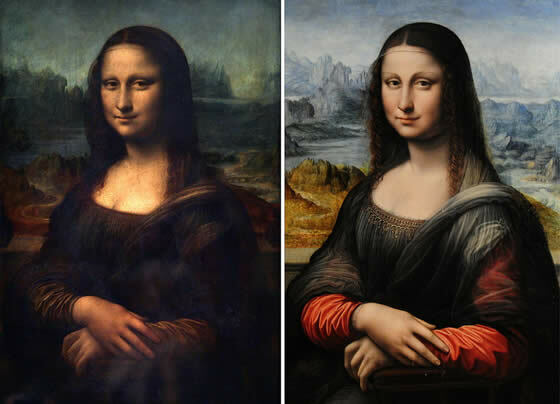 Inductively Coupled Plasma Mass Spectrometry along with Atomic Absorption Spectrophotometry can be utilized to find if the materials used in the piece of art belong to the actual era of the work. Wavelet decomposition: Another method is by digitally breaking down the painting into sub bands and analyzing these with regard to textures to determine the authenticity. Apart from all these tools and techniques which help experts glean the genuineness of a piece of art, most experts rely on their knowledge, experience and intuition which guides them in judging art.